Human Capital Development (M.S.) | La Salle University | Philadelphia, Pa. Welcome to La Salle University’s online Master of Science in Human Capital Development program. 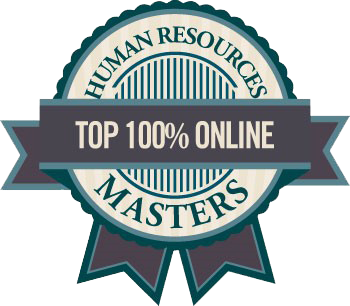 The completely online Human Capital Development curriculum is designed for human resource practitioners and managers with workforce development responsibilities. It is a cutting-edge alternative to traditional human resource and business administration degrees. If you are a manager or a human resource professional working with managers, you often demand and expect peak productivity from your workforce, despite the tumultuous economic environment. Accomplishing this objective without diminishing the quality of work for your employees requires a different type of strategic thinking that is problem-solving from an organizationally holistic point of view. 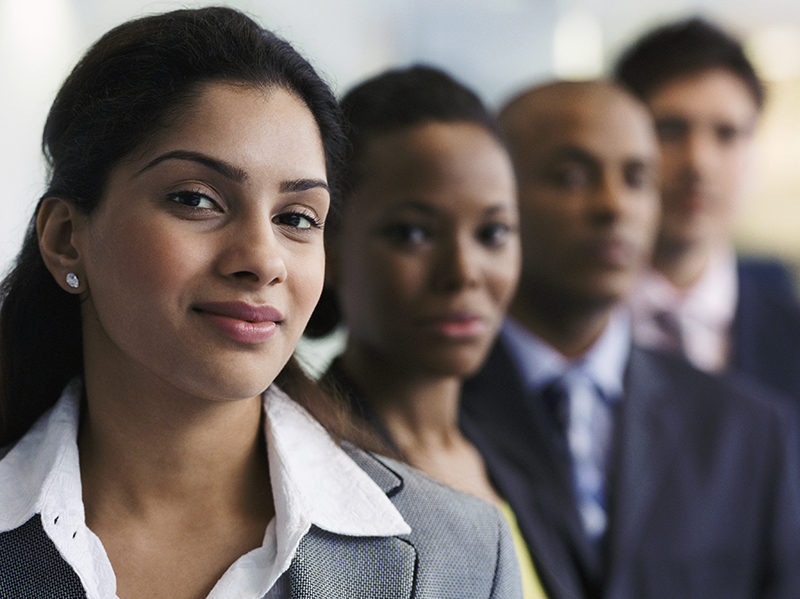 As a human resource professional, the Master of Science in Human Capital Development program will teach you how to serve as an internal or external adviser to management at all levels, especially senior management, working to transform the current workforce into the workforce needed one, three, or five years out. You will learn to develop, implement, and measure strategic human capital plans for your organization. Whether you are a project manager or city manager, you will learn how to improve your workforce over time to meet your future needs. Our program will teach you how to develop organizational solutions that will strategically integrate your organization’s people, mission, goals, and objectives. This multidisciplinary curriculum is designed for busy adult learners and draws courses from psychology, management, negotiation theory, and instructional technology to offer learners a blend of theory and practice. Students are able to focus on a specific aspect of human capital development in fields such as education, healthcare, finance, global corporations, not-for-profit, and government. Students also have the option of surveying many different human capital development initiatives throughout the world. The program is offered in a 100% online format. Each course is 8-weeks in length allowing students to take two courses per semester. Students participate in asynchronous and synchronous sessions using a learning management system. *This schedule is subject to change and is based upon sufficient enrollment. We welcome you to explore our program, get to know La Salle, and choose Human Capital Development.